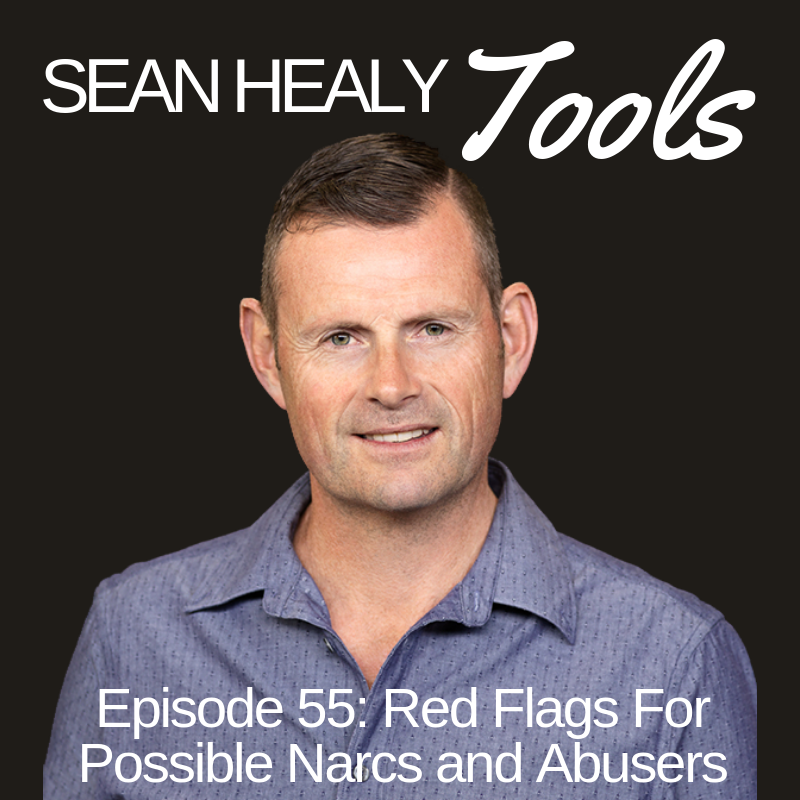 It can be so valuable to be able to spot potential trouble early on in the form of a Narcissist, Social Psychopath or someone with control issues. These dynamics don't often emerge until they have us hooked in but there are certain early warning signs to look out for. I personally have had challenges with such people both in my personal and professional life. I would have loved to have known more about some of these dynamics earlier in my life! I hope this episode is interesting and helpful for you!